The Internet and ecommerce have dramatically changed the retailing business. The competitive landscape is fierce, leaving zero margin for a negative customer experience—so savvy retailers focus on creating a positive customer experience before, during, and after the sale. That customer experience has to be seamless. It has to be in sync, omnichannel in its approach. And every interaction with a shopper, especially post-purchase, has to reinforce a positive impression of the retailer’s brand. Retailers are realizing that a white-label product protection plan is one of the key tools to provide that seamless, positive customer experience. Leveraging this tool, retailers can expect to see benefits in all the important measures of customer loyalty—including the bottom line. 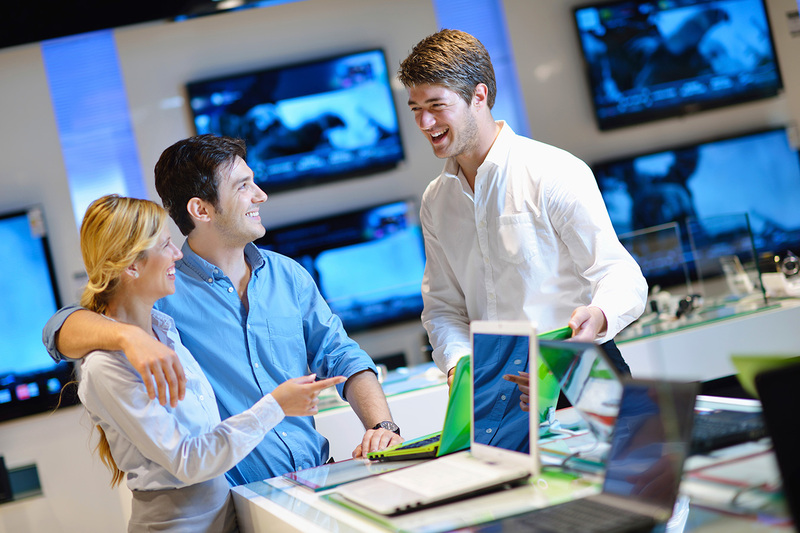 Retailers know that the customer experience begins before shoppers set foot in the store. It includes multi-channel media, the retailer website, and first consumer impressions. The shopping experience definitely matters, whether it’s online or in person. The post-sale experience is an important but often overlooked driver to repeat purchase. Consumer needs don’t end with the sale, particularly in a complex connected device landscape. Whether its repair, replacement or product support, the proliferation of complex devices is driving increased demand for product protection and support. That’s where a product protection partner comes in. White-label product protection enables a seamless customer experience, so that a retailer’s customers are building a positive impression of their brand even as they interact with the third-party administrator for product protection or support services. After all, if the retailer is not building their own brand with product protection services, they’re building someone else’s. Asurion has seen our white-label product protection services make an important positive impact for our retail partners. With a white-label relationship, it makes sense that great service from product protection earns benefits for the retailer. 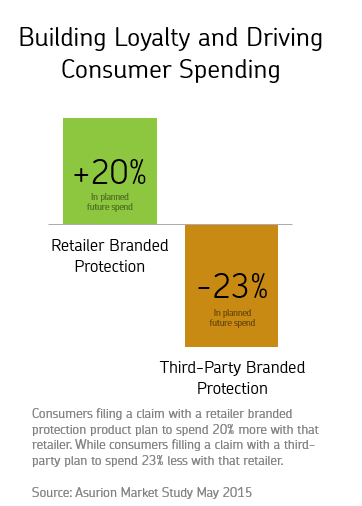 The product protection plan reinforces the shopper’s positive impression of the retailer, and it boosts the retailer as the go-to, one-stop brand for device purchase, protection, and support. Those positive experiences and feelings aren’t just warm fuzzies for the retailer; they translate into more repeat visits and more purchases in the long run. When shoppers—whether individuals or small businesses—have a positive experience with their devices, and they know they can get support, repair, and replacement services they need, it removes barriers to the next purchase. When a retailer is able to create a wraparound branded experience for the shopper, meeting consumer needs at each point in the journey, brand loyalty is reinforced, with the retailer at the center of the device experience. This takes an intentional approach that demonstrates how every point in the customer journey is supported by the retailer—made possible by a white-label product protection service that reinforces the retail brand at every interaction.